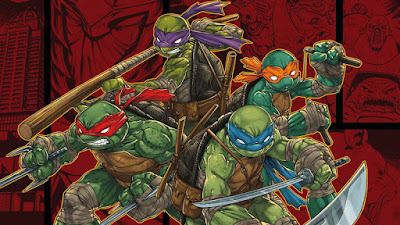 At the beginning of the month, rumors spread that Platinum Games was working on a new TMNT title. 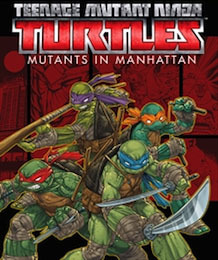 Those rumors have gained traction as Twitter user @lifelower has discovered Xbox One cover art for this new game, titles "TMNT: Mutants in Manhattan." This cover art is immediately recognizable as being by Mateus Santolouco, who has done considerable work on IDW's ongoing TMNT title. 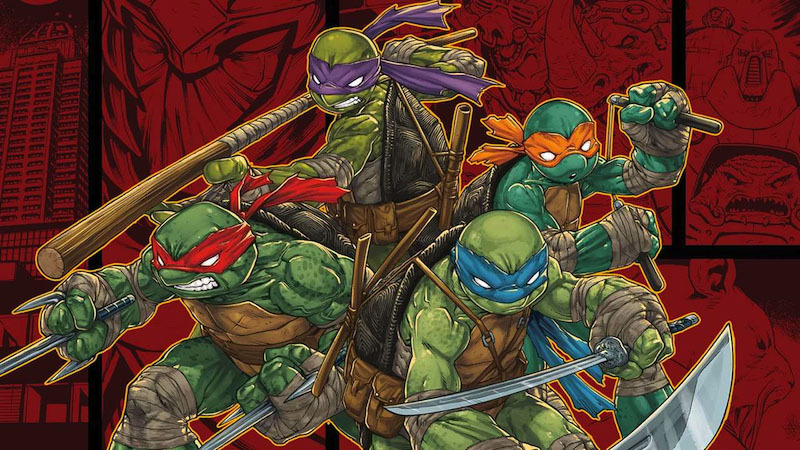 This suggests that the title will be based on the TMNT comic book series, which is quite exciting for both comic book fans and video game fans. While Teenage Mutant Ninja Turtles: Mutants in Manhattan has yet to be officially announced, ratings information indicates that it will be available for PlayStation 4, Xbox One, PlayStation 3, Xbox 360, and PC. IDW Explores Alternate Timelines In "Deviations"